searching for the best fishing hole in rural Virginia and hiking chunks of the Appalachian Trail, spending most of my time in nature. 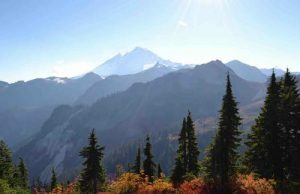 I even had my favorite mountain I would hike to the summit of regularly where I would watch the sky and photograph sunsets. During all this time and in all those memories, however, I can firmly say: I never saw a square cloud. I also never saw a “persistent linear cirrus cloud” emitted from the back of an airplane. It wasn’t until I’d graduated from University in 2003 and decided to expand my horizons and move to California that my first solo road trip exposed me to the open skies of the midwest. There I initially saw and photographed planes that influenced the sky by leaving something behind. And, of course, I thought nothing of it. For the next ten years I proceeded to live my life like a leaf in the wind, seemingly directionless, experiencing life as it presented itself. I went back to school where I studied filmmaking and received a Master’s degree in Business, and re-immersed myself in nature by working on a squash and potato farm in coastal Northern California. Unbeknownst to me, farm life was going to change my life forever. linear cirrus clouds” on the edge of the massive storm system. “Odd,” I thought to myself as I frantically harvested pumpkins with a skeleton crew on that brisk October morning. The planes continued to zig zag overhead, leaving lines in the sky behind them. Then the black cloud was finally overhead. My boss came outside after checking in with his doppler radar. “Any minute now,” he said as the storm and planes collided directly overhead. But nothing. Not a single drop of rain. I took off my raincoat and kept working. 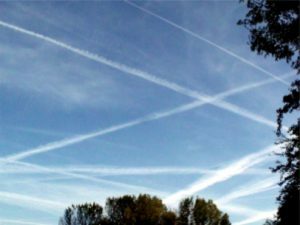 The day after, the soil was bone dry, the sky was a milky haze and the planes were still there, criss crossing the sky leaving lines in their wake. I continued to harvest but now started to realize, this storm wasn’t going to fix the drought or rot any pumpkins. As time went on, the storm continued east dropping plenty of rain, but none on California soil, and the drought persisted. This memory was etched in my mind and my curiosity had been sparked. with geoengineering. These civilian society actors are nongovernmental persons who “manifest the will of the public” by controlling the dialogue to get their desired outcome, which is full spectrum control of our air, water and sunshine. Again easily found by searching online, participants in this “Civil Society Actors meeting” state that “society is lousy at strategy” and that they need not worry about activists getting in the way of their evil agenda. These “actors” are not just media participants but also controlled opposition. 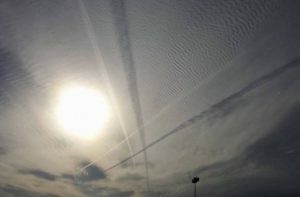 The movement to bring awareness to Geoengineering / Chemtrails has been inundated with agents to control would-be activists and control the debate. 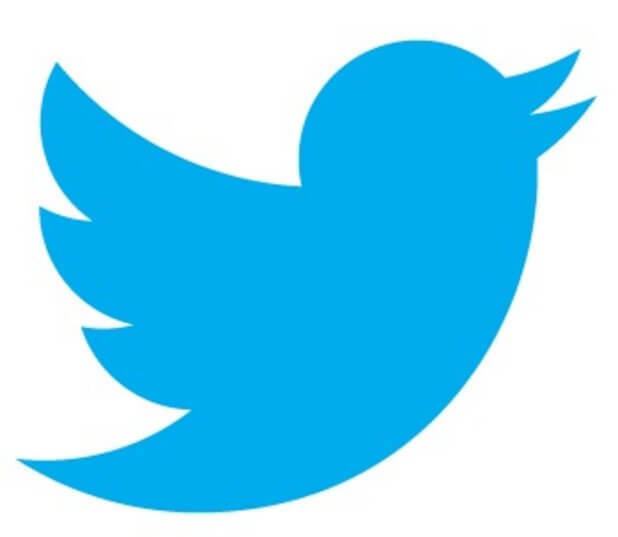 The degree to which the agenda has been manipulated to control public opinion is staggering, and thus revealing the truth has become incredibly important. 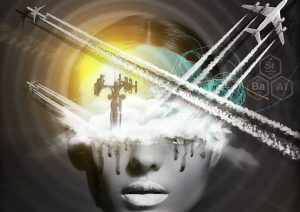 The world deserves the truth and the world must know that the people of earth do not consent to solar geoengineering. 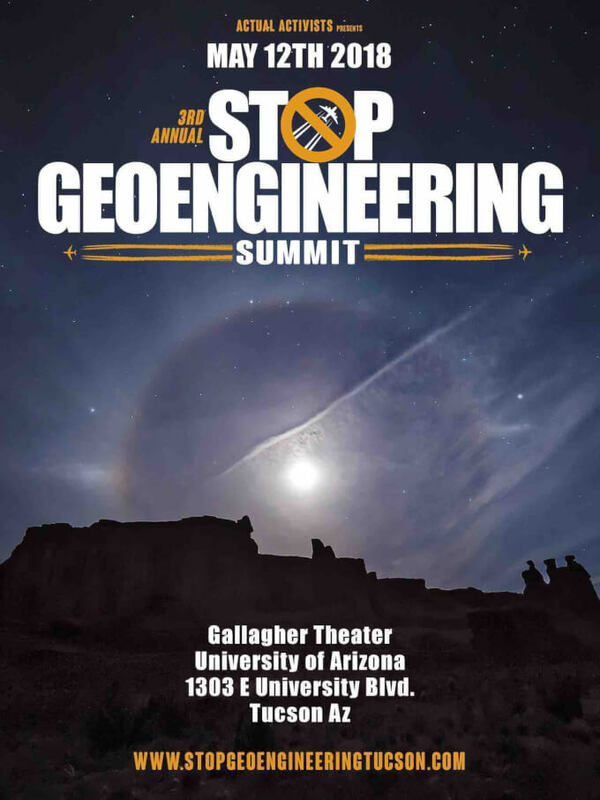 Global Summit to Stop Geoengineering, in Tucson, Arizona on May 12th (www.StopGeoengineeringTucson.com). The location is fitting considering this is where the public experiment to prove to the world we need this technology is being deployed later this year, 2018. [*] You can be part of this exciting 3rd Summit in Arizona, even if you can’t attend in person, by supporting Matt’s GoFundMe page and help offset event expenses that will take the truth to the world. Click Here to learn more. ~TLB ed. 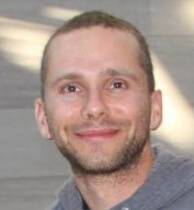 Matt Landman is an advisor on GeoEngineering to TLB and part of our TLB family. Thank you for your kind comments Christine. We will pass them along to Matt. This is a Global problem. The “wall” you have run into with your government officials is the same “wall” many have run into around the world. Say informed and be aware of solutions available when they present themselves. I support your wonderful valuable and extremely important work! I have been writing to our UK government and various media outlet’s on this deplorable act GEOENGINEERING (Chemtrailing) through my Local MP! Unfortunately, this has been to no avail. These idiotic buffoons either support this agenda or are in fear of exposing this deeply disturbing act! I for one will be continuing to spread the word.This is is and will be deadly for everyone on this planet if it is not stopped,so come on! TIME TO WAKE UP AND TELL THEM NO MORE SPRAYING YOUR DO NOT HAVE OUR CONSENT!!! Okeefe you are lying to the public THIS IS NOT due to CLIMATE CHANGE this is your contribution to AGENDA 30 and mass genocide if this madness goes ahead! You should and will be prosecuted!